Soon to be seen at “Jet & Prestige Car Show” in London April 2015. 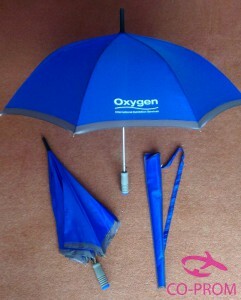 50 units to give away for top Clients who visit their stand. including print, screen charge and delivery. 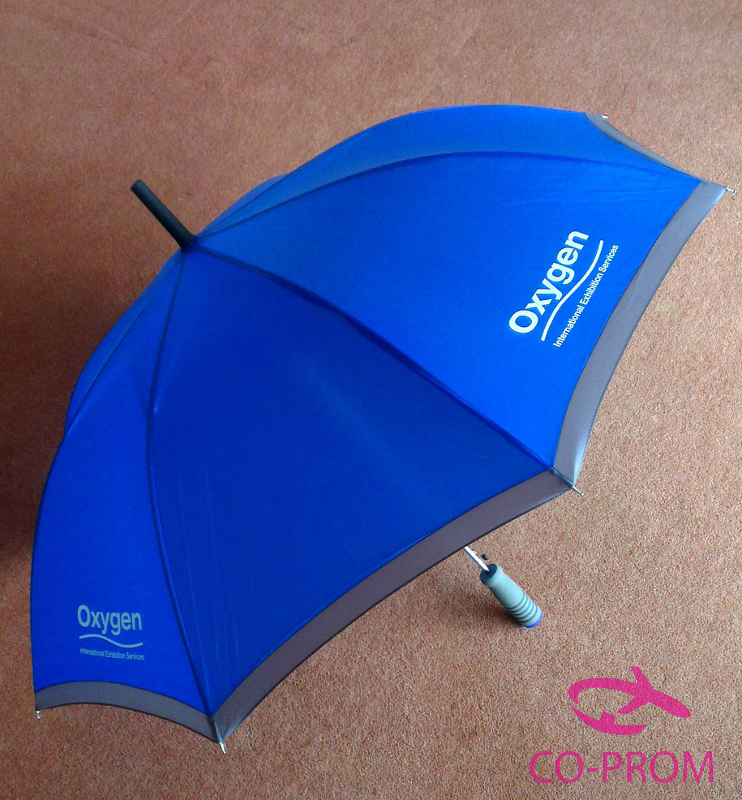 ” I wanted you to know that I have recently called on the services of Co Prom ltd to supply my business with a set of personalised marketing items for a new prestigious event in London. Jackie at Co Prom Ltd assisted me throughout the pre purchase discussions and right through to delivery. She was swift, accurate and supplied the exact items on time and to a tight budget. 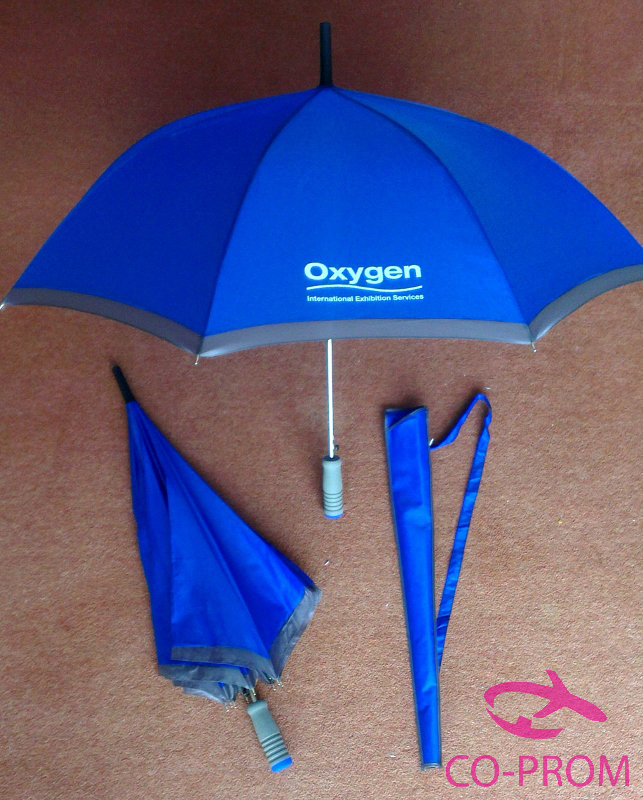 will each be given a personalised umbrella supplied by Co prom Ltd and handmade patisserie to mark the occasion. I highly recommend Co Prom ltd to anyone looking for that little bit extra in terms of quality material and service, for marketing and sales equipment including branded stationary, prizes, give-aways for trade shows and special events.